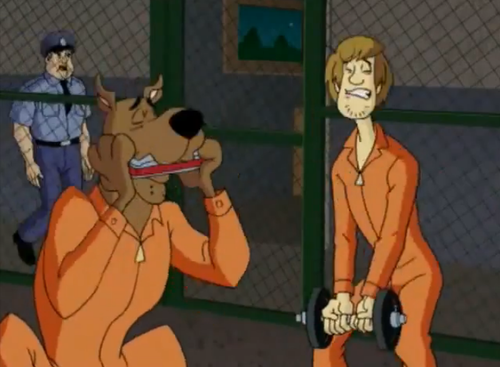 The Guys in Jail. . Wallpaper and background images in the Scooby-Doo club tagged: scooby-doo shaggy. 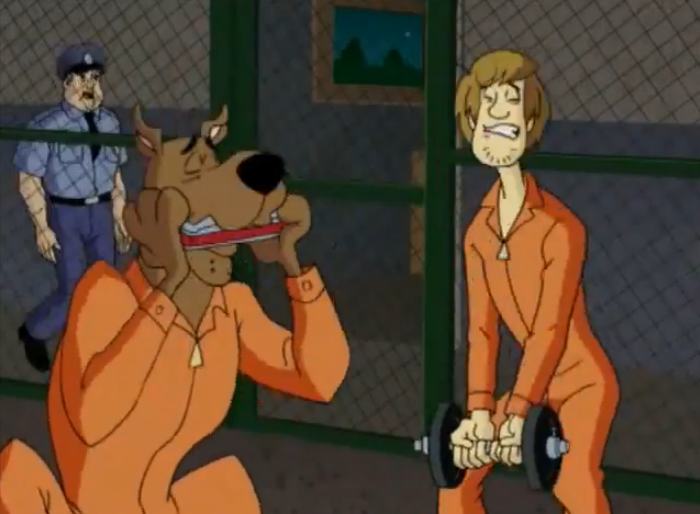 This Scooby-Doo photo contains anime, grappig boek, manga, cartoon, and stripboek. Where are u Scooby Doo?